Want to know what other products I'm wearing here? It's all laid out for you in this post. There is nothing more tempting than the prospect of faking your way to fabulous skin. Unless you are one of those very lucky people who already have fabulous skin - in which case, please leave; you don't need the extra help! For the rest of us, a good foundation is like finding the holy grail. I'm ever excited about trying something new, and this one excited me more than most. FACE Atelier Ultra Foundation is a cult product, loved by celebrities and beauty insiders for its lightweight but highly pigmented ways. Once tricky to track down, it's now accessible via Cloud 10 Beauty, my favourite of the Irish online beauty boutiques - and not just cos they sent me this bottle! A silicone based formula in a functional 30 ml pump bottle, this is a great little multi-tasker. It sets without powder and the silicone means there's no need for a separate primer, either - it works hard for its €38 price tag! Though it's semi matte, there's a dewiness to it which gives a flattering, youthful effect. You get a near flawless finish, and it's reasonably long lasting, too. On my combination skin, I get about 9 hours wear - it holds up till the end of the working day, but needs topped up after that. Most skin types will get along well with this - if you're very oily, it might not last as long on you, but if you fall between dry to combination I'd say this is ideal. Another plus point? This is a brand that knows the importance of shade matching. Cloud 10 offer sample pots free with any order - or for a small €1 fee without. You could also try their innovative Zero Plus product to darken any foundation you own, or Zero Minus to lighten. Have you tried this? 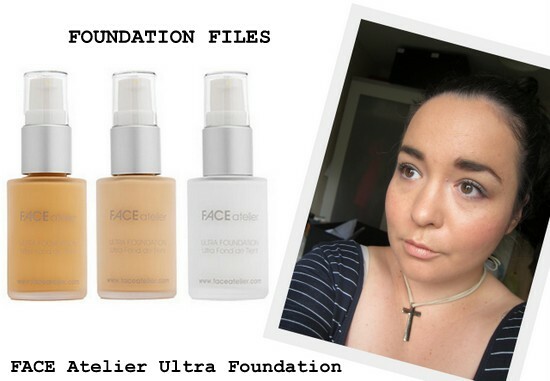 If you're tempted you can check it out on Cloud 10 Beauty, here - or why not read about some other foundations I really rate? i've never heard of them before, so i appreciate you doing this post. foundation is very important to me and it's hard to find the right shade and consistency. i'll check out their site. thanks! I'm loving the way this looks on you Emma--I've heard really good things about FACE, so I'm curious to try it. 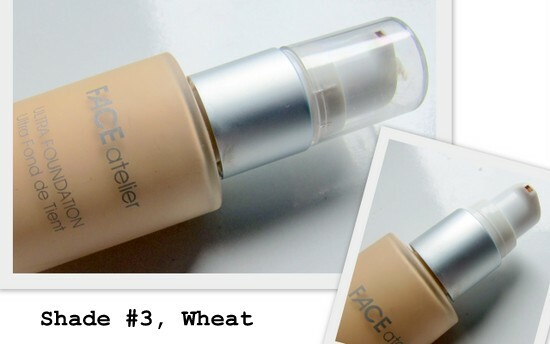 Ohh you are so right, a good foundation is like a holy grail! I like how you described this one, it sounds very luxurious and still light and very natural looking. I loved the look of this on but still found is looked quite obvious, but my skin is quite dry, if you've normal enough skin say this is a dream! For me, the lightest shade has to be mixed with Zero Minus and then it works a treat! Interested enough to try this- do you think it is better than the YSL one you blogged about recently? Believe it or not,I have never ever tried on foundation. Your skin looks absolutely flawless here! I've never heard of this brand, must be living under a rock! It looks lovely on you Emma. Thinking of splurging on the YSL foundation after I got my sample in BTs, I love it!